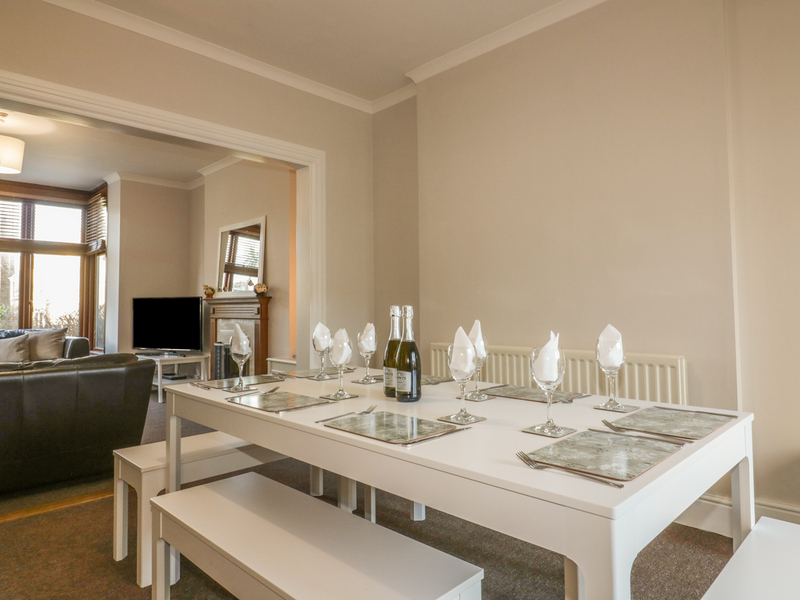 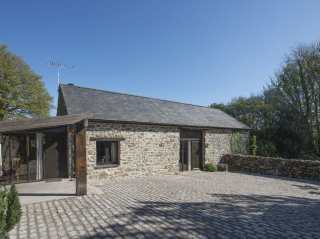 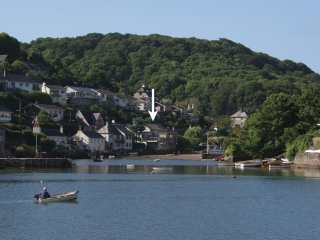 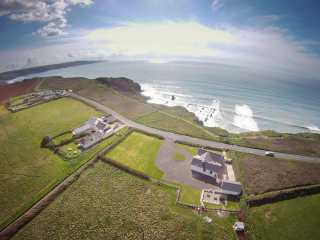 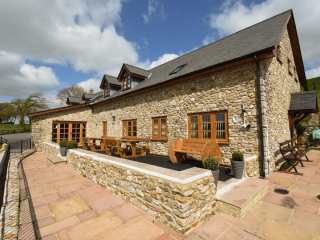 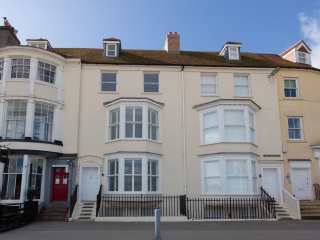 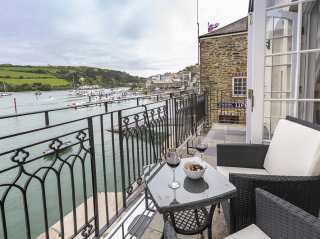 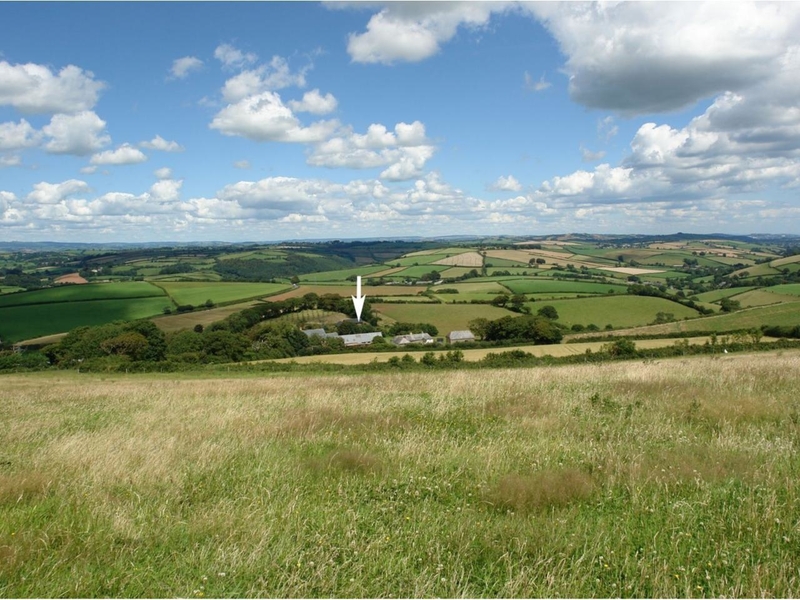 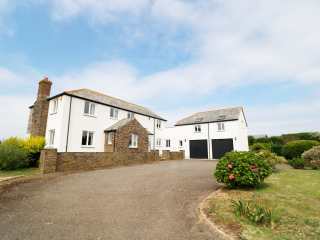 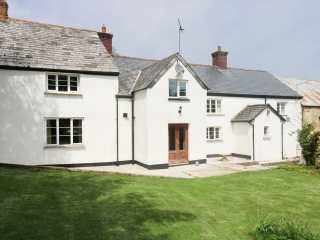 Found 163 holiday rentals in West Country. 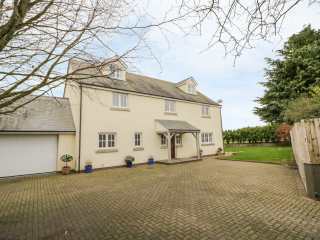 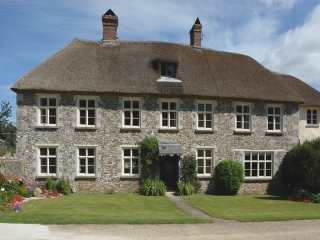 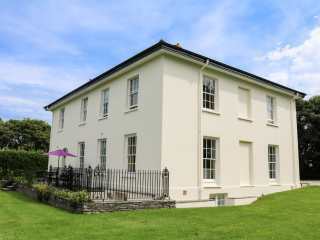 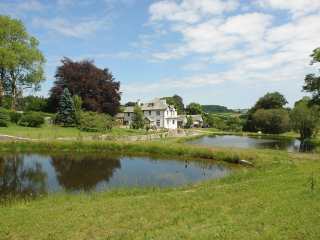 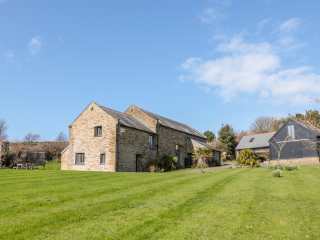 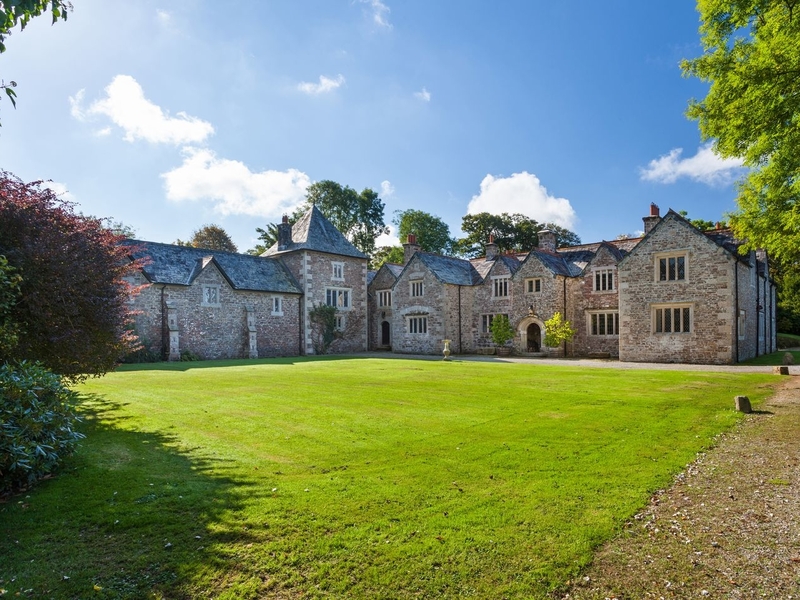 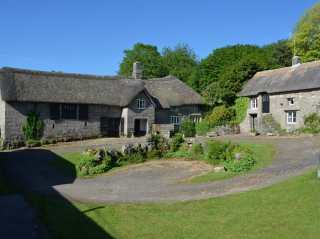 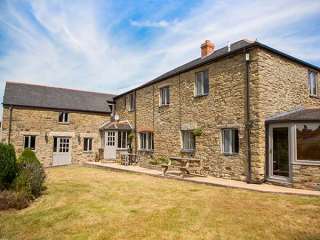 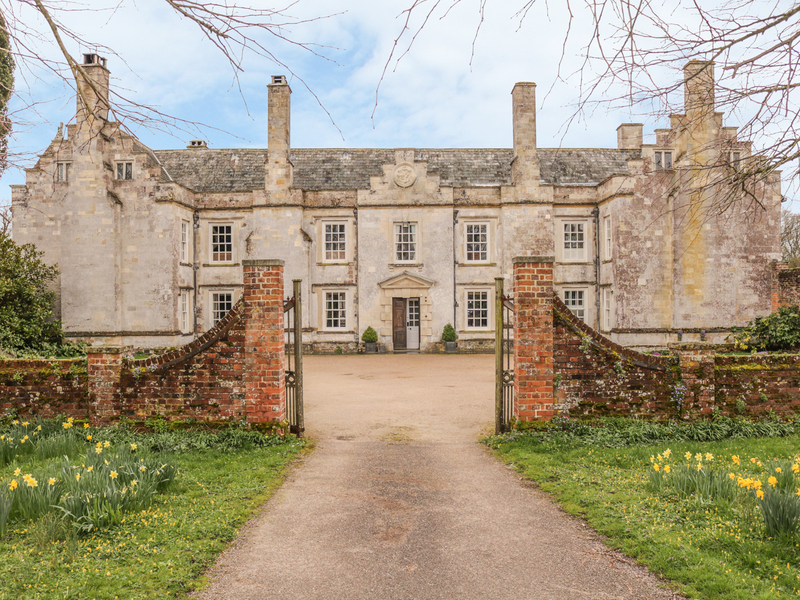 "Stunning Grade II listed property in Maiden Newton, Dorset, capable of sleeping up to 12 people in six bedrooms." 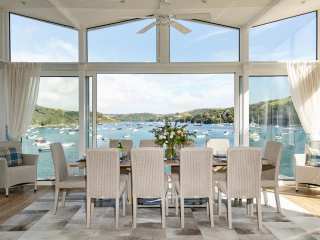 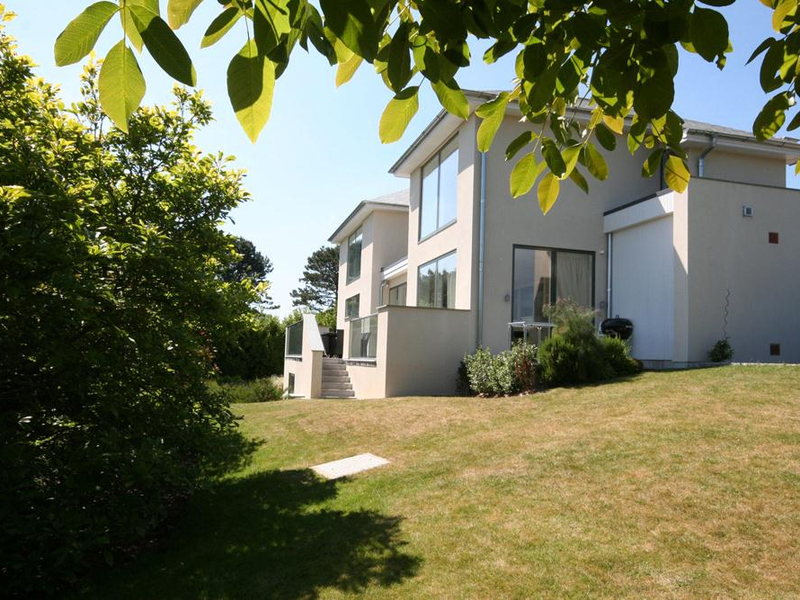 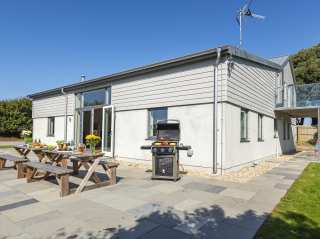 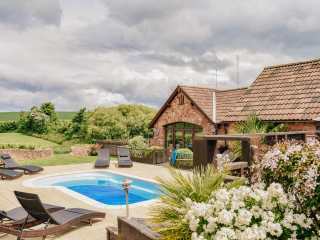 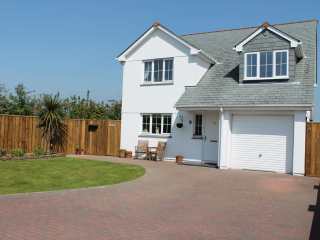 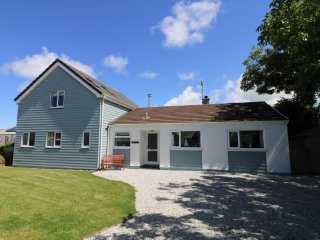 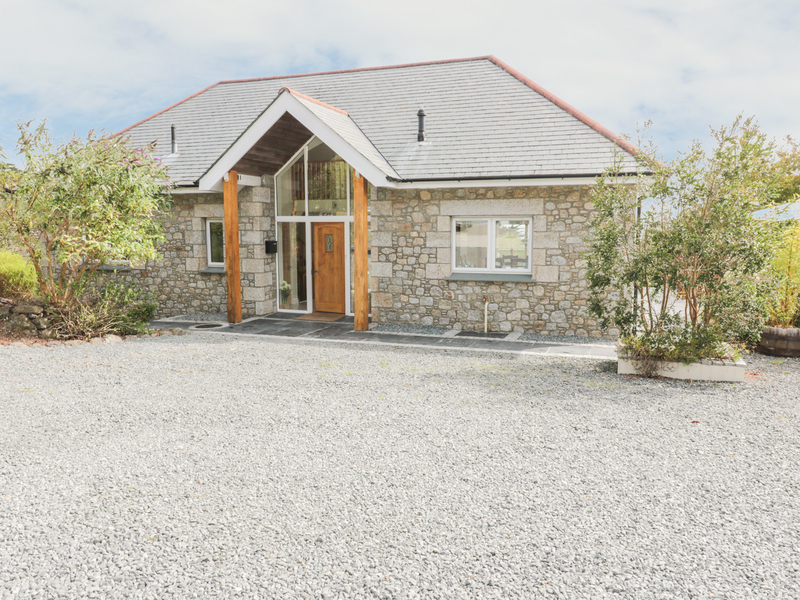 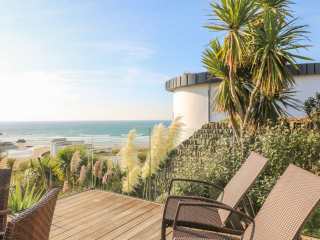 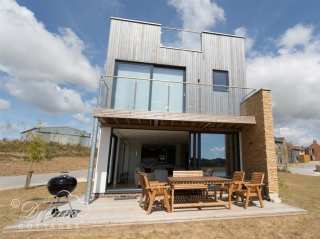 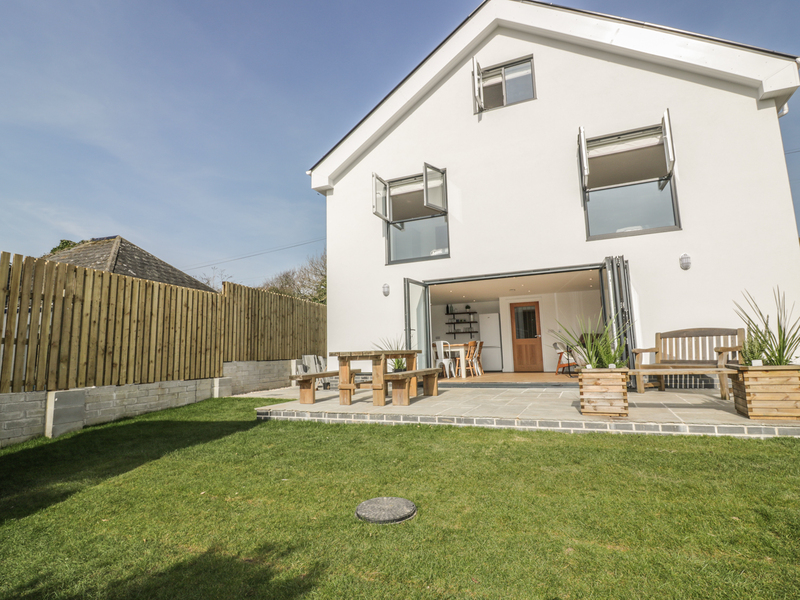 "A detached contemporary holiday home situated in the Silverlake holiday complex in Warmwell, Dorset. 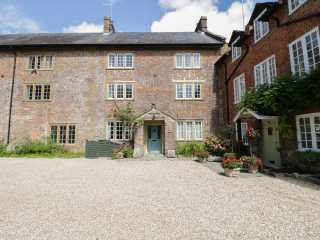 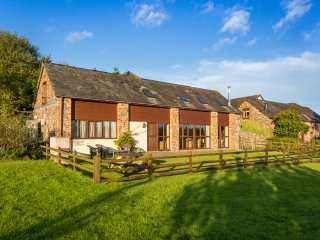 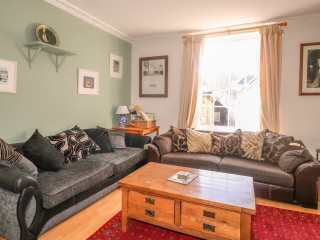 The property can sleep ten in four bedrooms." 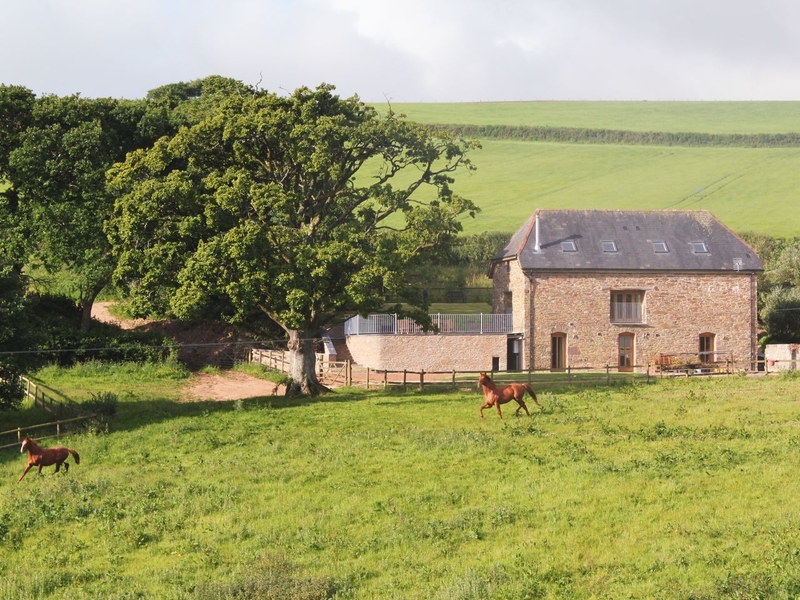 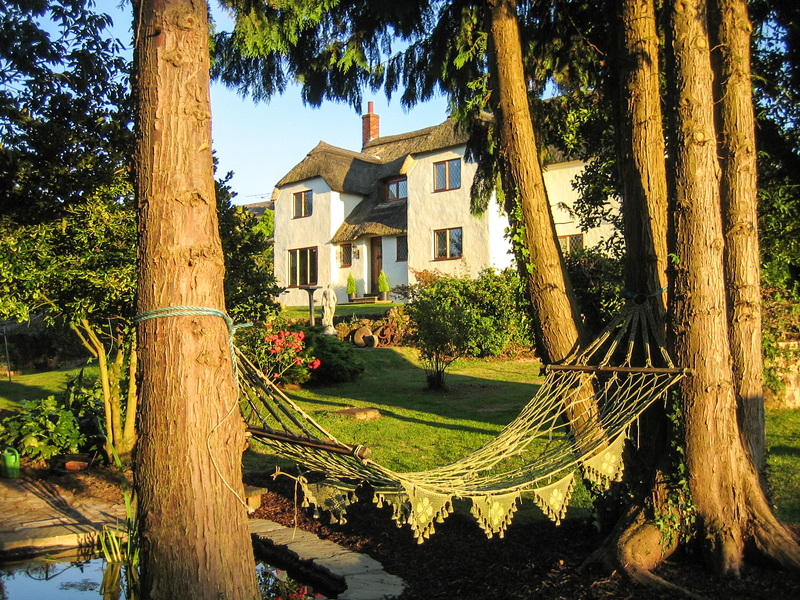 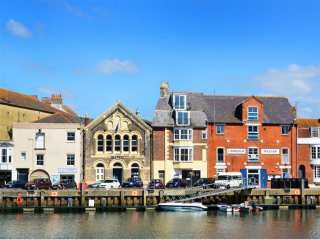 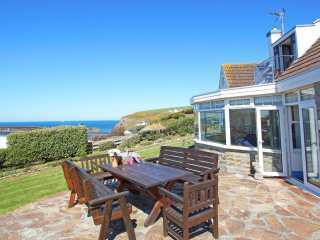 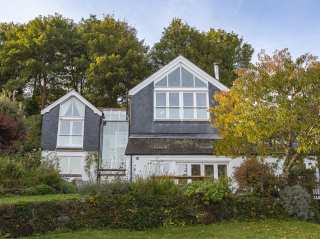 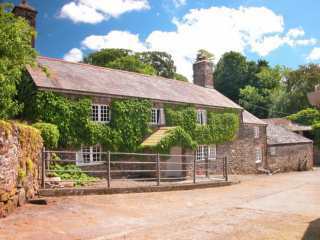 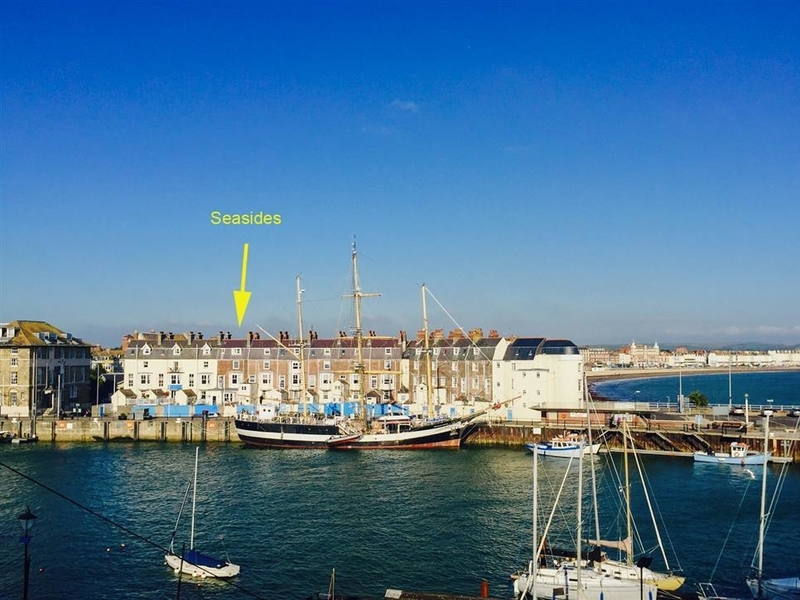 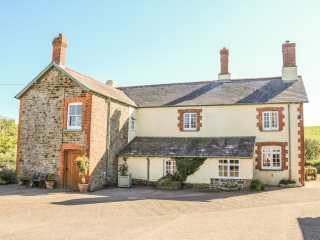 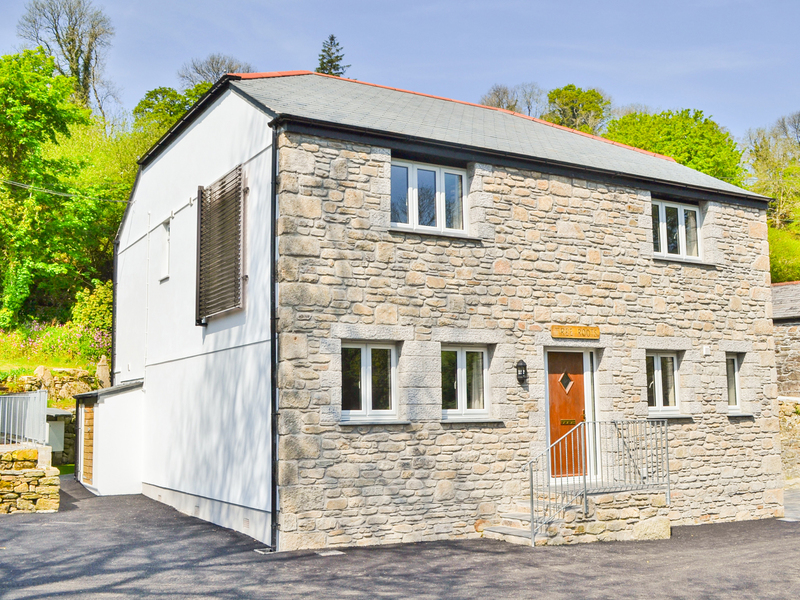 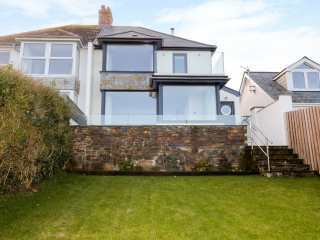 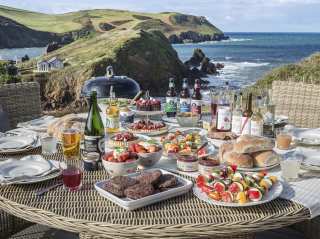 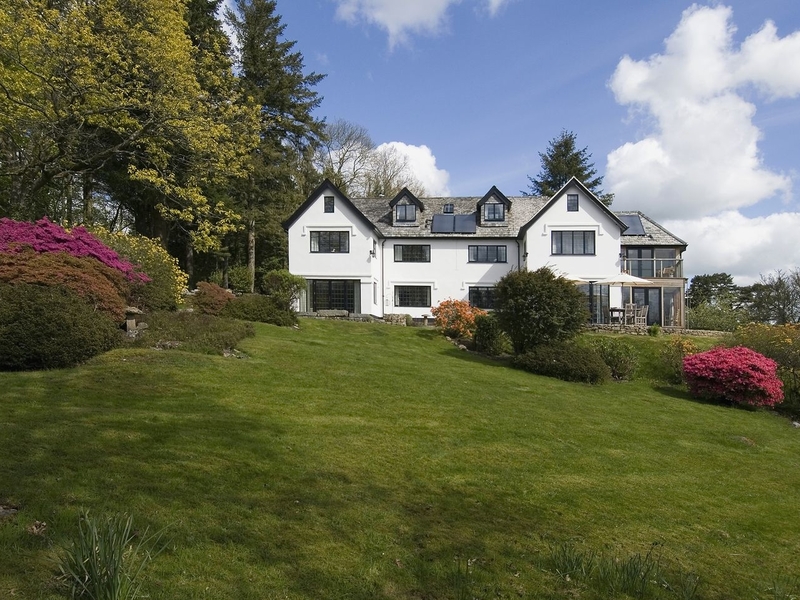 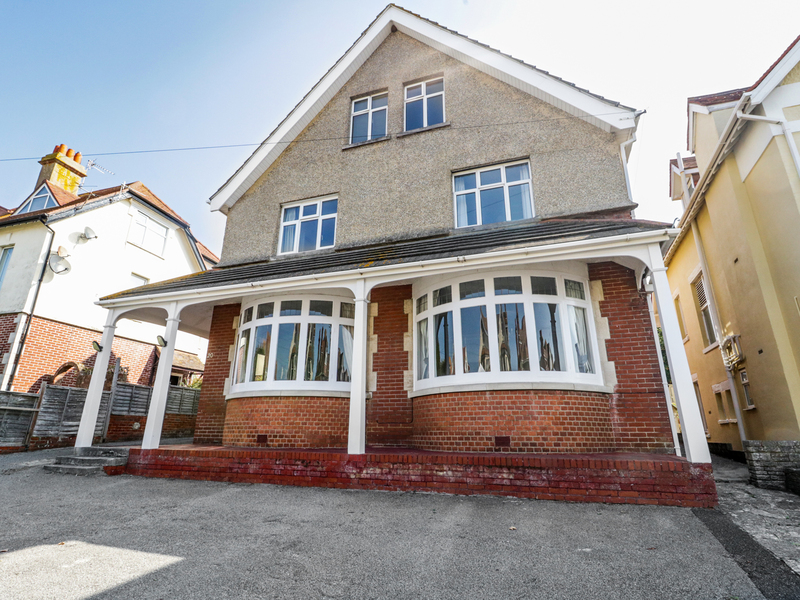 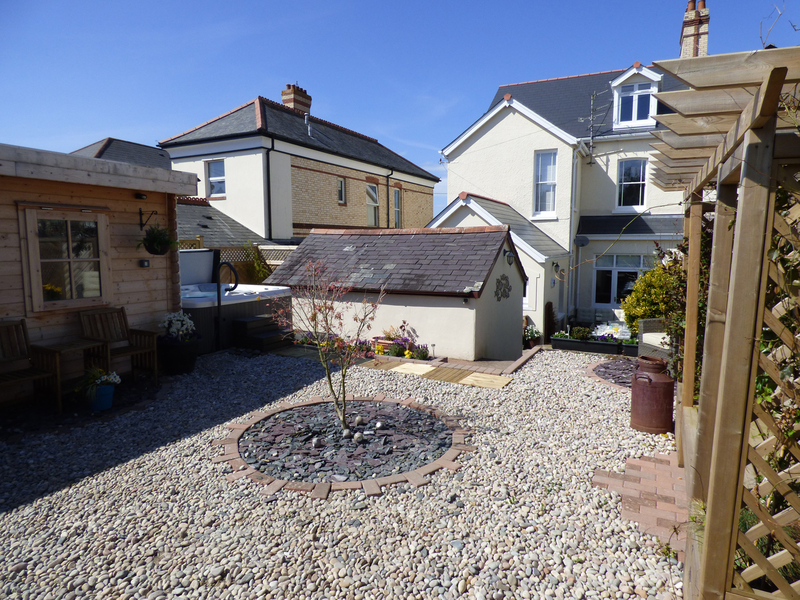 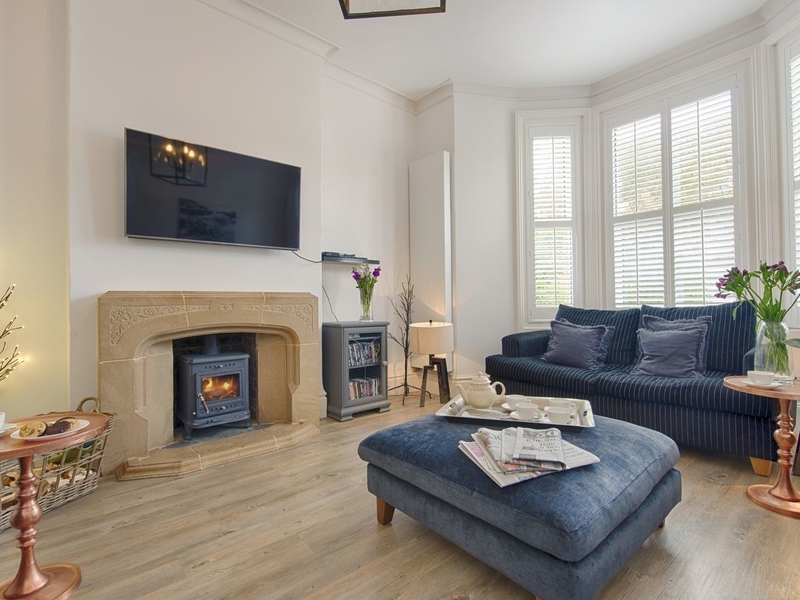 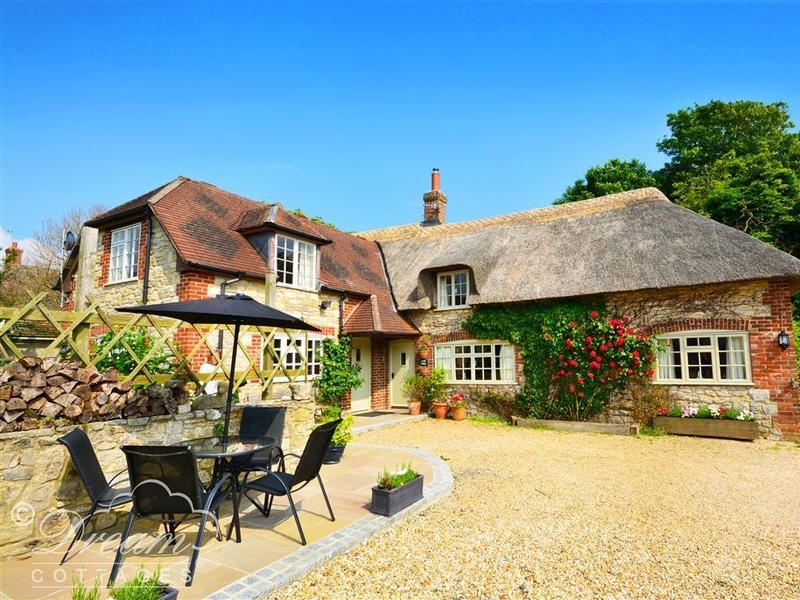 We found 163 holiday rentals in West Country.